Happy Monday meal planners! 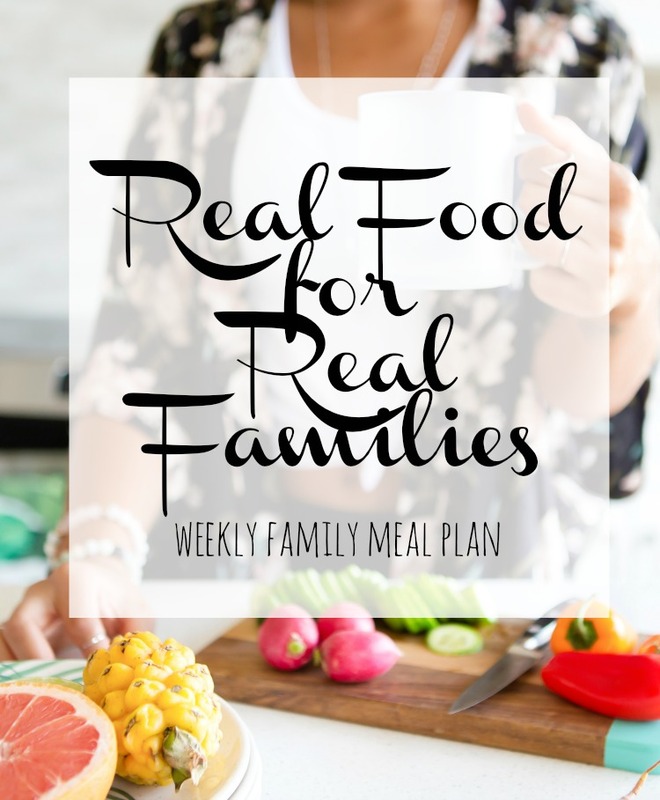 It's a chilly, dreary Monday morning around here, so I'm having a rare second cup of coffee while sharing my weekly meal plan ideas with you today. I hope you had a fabulous pre-Halloween weekend. We finally picked up a carving pumpkin this weekend, thank heavens they had a few left! This is a pretty busy week for all of us around here. Between regular before and after school activities, we have Trick or Treating on Tuesday and Homecoming got moved to this Friday, from last week. In addition, we are celebrating a special milestone with some fabulous friends on Saturday. John is still super busy with his top-secret work project, and I never know when he'll be home for dinner. Why do I share all that? Because those are the very reasons this meal planning thing works so well. I did a rough mental sketch of my plan on Saturday morning, knowing we'd be out running errands. I picked up most of the stuff we would need. I filled in an open day with stuff we have in the pantry. The salmon and the cole slaw are the only two things that will spoil quickly, so those are MUST haves. Other than that, I can move stuff around however works best for us each night. The key is having an idea and supplies. Saturday - Bat Mitzvah celebration for a family friend.